Sones de México Ensemble will headline the official Indianapolis Mexican Independence Day ceremony. Celebrate Mexico’s Independence Day by coming to Garfield Park for food, crafts and music. 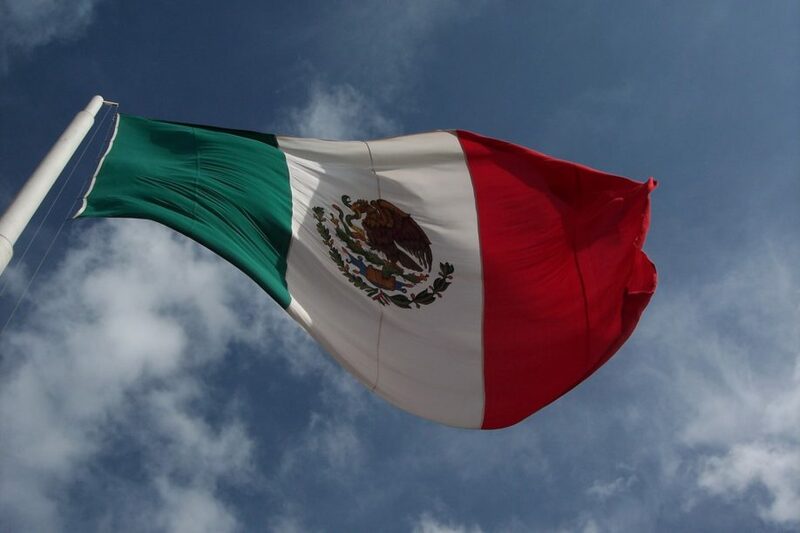 Enjoy a traditional celebration which includes the glorious “Grito” (shout) that Miguel Hidalgo y Costilla once used to garner support of the people to rise and take arms against their European oppressors, which signaled the beginning of Mexico’s war for Independence. The event is sponsored by the Mexican Consulate in Indianapolis. Sones de México will play two sets at the McAllister Amphitheater in Garfield Park, 2345 Pagoda Drive, Indianapolis, IN, at 7pm and 8pm. Doors open at 4pm for other activities. Entrance to this ALL AGES event is FREE!